The next step in workflow management evolution, providing an intuitive and efficient snagging and inspection process. 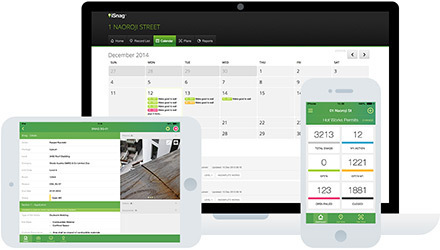 Mobile snagging and defect management software. iSnag 2 provides the ability to digitise any of your existing workflows and forms, e.g. defect management, permit control, void closures, area handovers, surveys, inspections, health & safety, testing & commissioning and more, enabling your project to become truly paperless and mobile. iSnag 2 is available for iOS and Android, as well as an online platform accessible through any modern web browser. 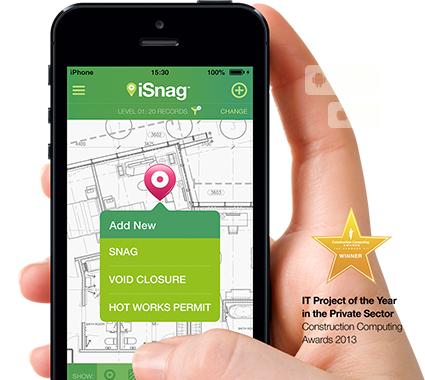 iSnag allows the user to pin-point the location of snags via intelligent drawings, plans or elevations. Select a drawing, zoom, pan and drop a pin in the desired location. iSnag then automatically identifies and associates the relevant reference for the location, i.e. room, area, level, building. 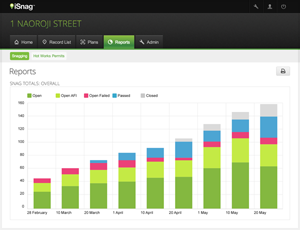 Provide rich contextual information including photos, video and voice recordings. You can even markup your photos to further describe snags, defects and other site issues. Interrogate the status of the entire snagging and inspection process. 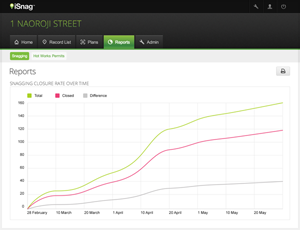 Monitor contractor and inspection team performance via league tables and s-curve reports. Report on overdue actions, recurring issues, areas for improvement and bottle-necks. Configure iSnag to create your own unique reports. Work completely in offline mode with no reliance on internet connectivity. Wi-Fi or 3G networks may be hard to come by on construction sites. iSnag works completely in offline mode to allow the capture of site issues. Synchronise all snag data with a fully backed, resilient, hosted server environment. 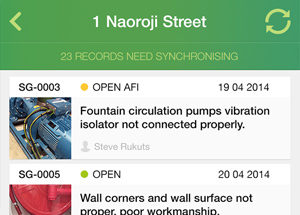 Easily duplicate existing snags across buildings, levels and rooms to improve productivity, and save time. 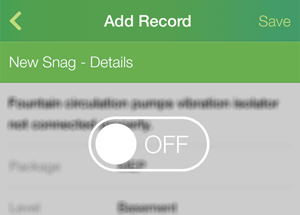 Select common snag descriptions and other attributes from the iSnag library. The flexible architecture of iSnag 2 means it can be used to capture and record information for almost any type of scenario, e.g. Many thanks for your interest in iSnag 2. Dome Group is a provider of software solutions to the construction, property, asset and FM global markets. Dome Group Ltd © 2019. All rights reserved. Many thanks for your interest in iSnag. If you would like more information then please complete the contact form below and a member of our team will contact you.